Many people end up wearing and washing more clothes during summer, than in the winter time, as a result many people end up with a washing machine or condenser dryer break down when they least need it. 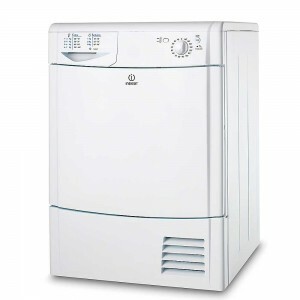 If you have a washer combined condenser dryer, Advanced Appliance Care offer a domestic appliance repair service that includes washing machine and condenser dryer repairs, with a same or next day service and very competitive rates. The Advanced Appliance Care team of expert engineers can cover a wide range of areas, including Southampton, Andover, Bournemouth, Christchurch, Gosport, Lyndhurst, New Milton, Portsmouth & Ringwood, plus all the villages and towns in-between. They have 48 locations places listed on their website and have the ability to provide fast domestic appliance repairs to most of SO, SP, PO & BH postcodes. Advanced Appliance Care’s repair service record is second to none as they have their own team of highly skilled engineers who have expertise repairing cookers, ovens, hobs, washing machines and just about any other domestic appliance. This means Advanced Appliance Care are not reliant on subcontracting condenser dryer repairs out to engineers who might not know the machines or have the expertise to repair them properly. Many people opt for a condenser dryer because it will separate water from the moist air which is either emptied after drying or pumped out, saving the need for a pipe or hose to expel the damp air produced during the drying process. 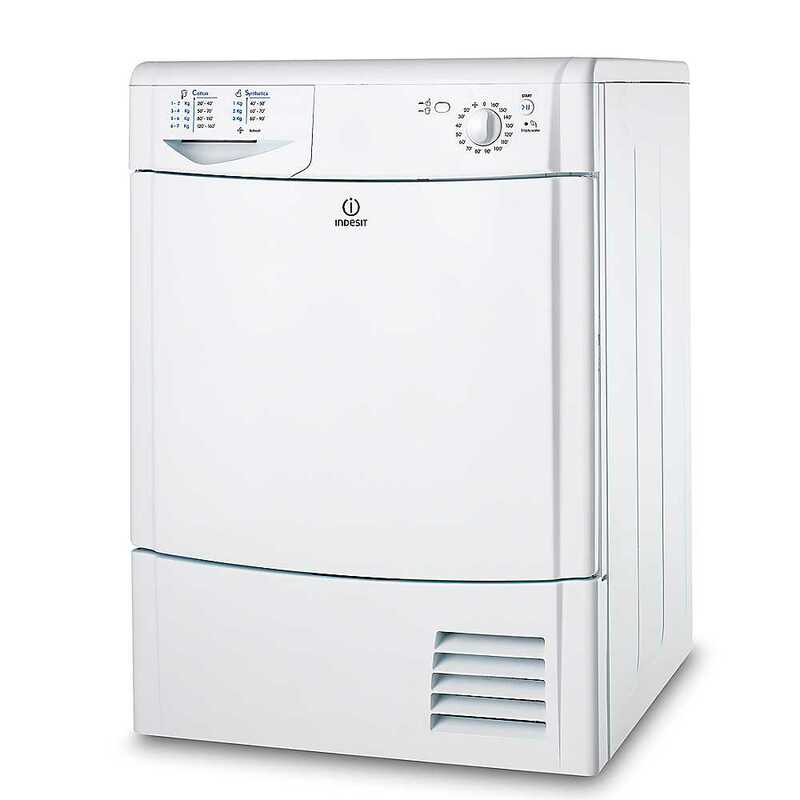 Although slightly more expensive to run a condenser dryer is a hassle free way to get clothes and other damp items dry quickly. Advanced Appliance Care also repair electric cookers, freezers, dishwashers, ventilated tumble dryers as well as condenser dryers and washing machines, they have built their reputation up over 10 years plus with most of their repeat work coming via word of mouth. If you need help with domestic appliance repairs in the Southampton, Andover, Bournemouth, Christchurch, Gosport, Lyndhurst, New Milton, Portsmouth & Ringwood areas get in touch with the team at Advanced Appliance Care, online bookings receive a £10 discount.